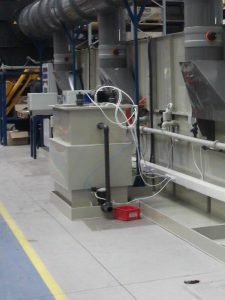 It can be very expensive to have chemical waste collected by a waste management service so many customers opt to treat it on site themselves which then allows discharge to drain. 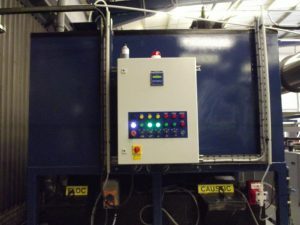 We can offer simple pH correction tanks for small throughputs up to fully automated effluent systems. 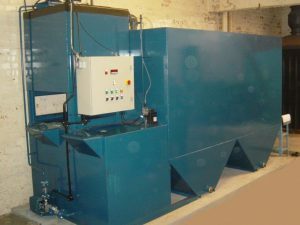 If you have any effluent treatment requirements please contact us to discuss further and to obtain a quotation.